Why Do We Reason in Our Hearts? As I read the above passages it occurred to me that Hearts were not given us to reason and judge with, but to love. Jesus said, “Why do you reason in your hearts?” Too often as Christians we let our reason displace His love for others in our hearts. As I read these words, the truth of what He was saying hit me. Many of us left-brained religious people do not love with our hearts, but instead turn to “reason” to decide what we are to do in each situation and how we treat people. These early disciples were like the scribes in Mark chapter two, constantly reasoning in their hearts. As a result, they were blinded to the Truth that Jesus had risen from the dead just as He said He would. He had told all of them before He went to the cross that He would have to die and then rise again. 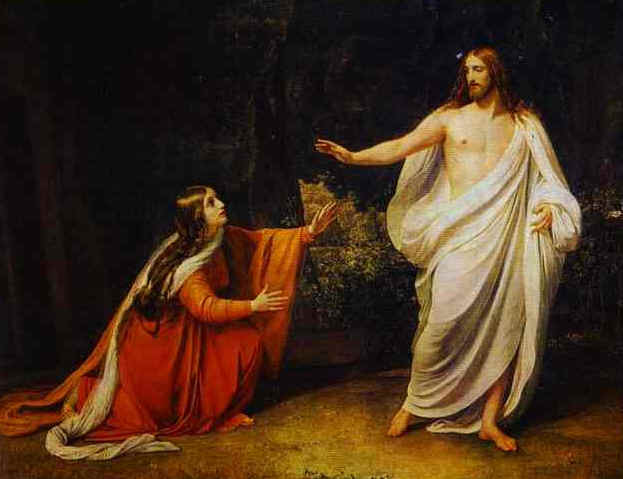 It is interesting that one woman was moved by love and not by reason, and she was the first to see the risen Christ and recognize Him! 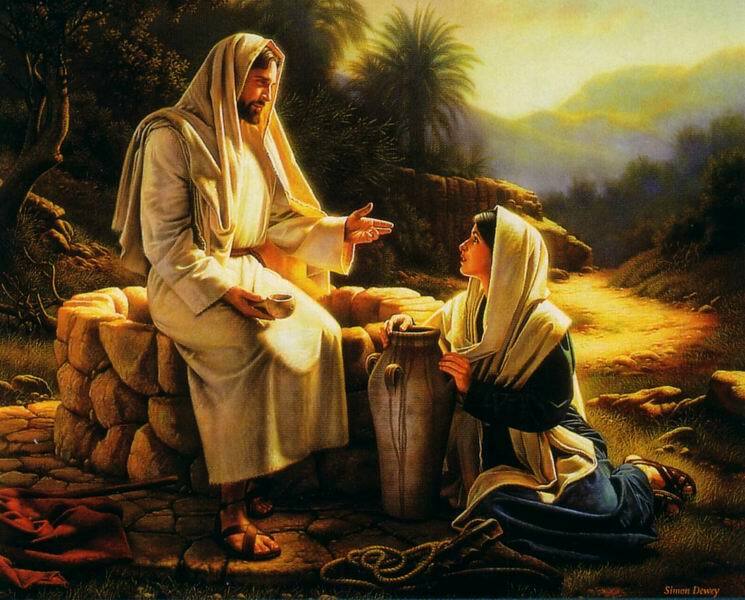 Mary Magdolin, upon hearing Jesus say her name, knew it was Him. Unlike the men that Jesus appeared to, she did not reason in her heart that Jesus was dead, so there was an immediate heart connection! This is one of the most touching scenes in the Bible. Oh, dear saints, why do we reason in our hearts? God is love and if we are to apprehend all that He has for us, it will not be by our reasoning, but by responding to His love, being moved by Him, and being led of Him with our hearts filled with His love. Jesus was motivated always by the love and mercy of the Father! Satan used reason to appeal to Eve–if she would eat of that forbidden tree, she would be on the fast track to becoming like God. That got us all in this mess we see today! Again, his reasoning made him blind to the truth. We cannot apprehend the truth of God by our reasoning, but only by abiding in His love. It was the love relationship between the Father and the Son that opened Jesus to hearing His Father in all things. Paul wrote that knowledge will pass away, but the greatest of all these gifts from God is love and it will never pass away. 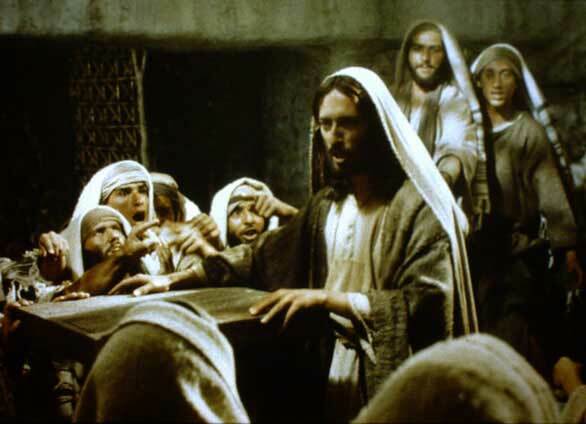 The scribes used their knowledge of the law to judge Jesus for forgiving the lame man’s sins. If they had been in their hearts instead of relying on their reason, they would have rejoiced that this man’s sins had just been forgiven and he was made whole and walked again, but they had no love in them, only judgment based on human reason. 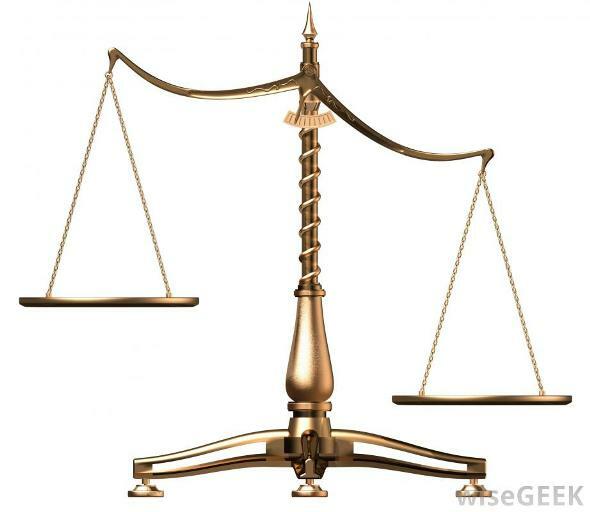 The law is subject to the knowledge of good and evil. Satan still hangs out in that tree, not the Tree of Life. Jesus came that we might have life, not death. There is one commandment that we are to follow in the New Covenant… Love. John also expanded on this theme in 1 John 4:17-21. So dear saints, we should seek to be perfected as children of God. That perfection is found in those who abide in and are moved by His love. The world doesn’t need any more death-preaching of legalism that knows no love. It is the love of God that leads us to repentance, not preaching about His wrath and judging people for their sins. Remember, we will be judged just as we judge others, but mercy triumphs over judgment. Let us love all men with our hearts and not displace His love with our cold reasoning. Amen. Judging or Loving One Another? Paul knew where he stood in Christ! 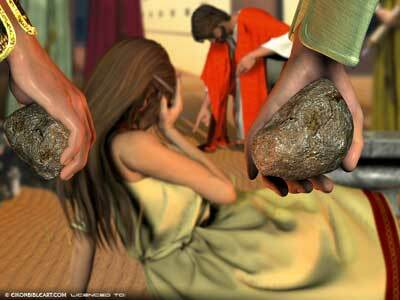 Being judged by other believers did not deter him in the slightest. He was confident of his place in the Son of God and no man was about to change that with their carnal judgments. As a result he felt no need to vindicate himself. God’s work in our hearts is still going on. No one is where they will be at the end. It is very easy for the un-crucified fleshly man to judge and condemn others, but very hard for him to love and extend to others the grace of God. But the one who has been forgiven much and knows it, loves much.